This single road Cul-de-sac community offers 3 or 4 acre wooded lots perfect for your next home. 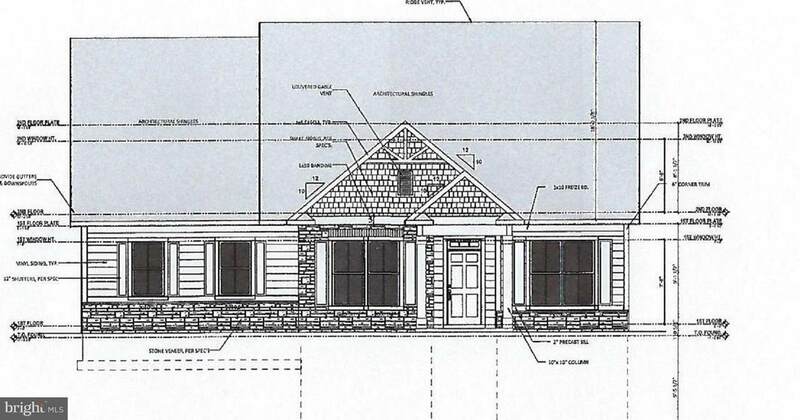 Schedule to be built are 4BR 2.5BA open floor plan Colonial style homes on an unfinished walkout basement. Kitchen w/ stainless appliances, granite countertops and custom cabinetry. Oversized 42" Soaker Tubs w/ ceramic tile decking and accents. Home pictured is same plan from previous build.